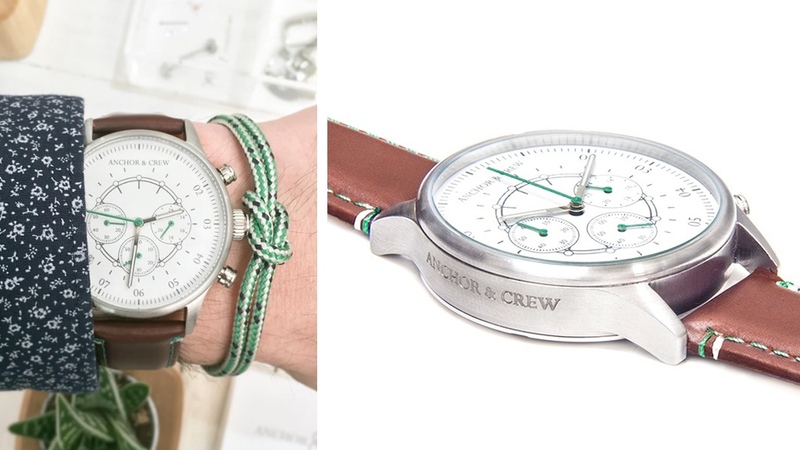 Jewellery business Anchor & Crew is creating its first watch collection, and is using crowd funding to raise money for the development of its debut commercial collection. 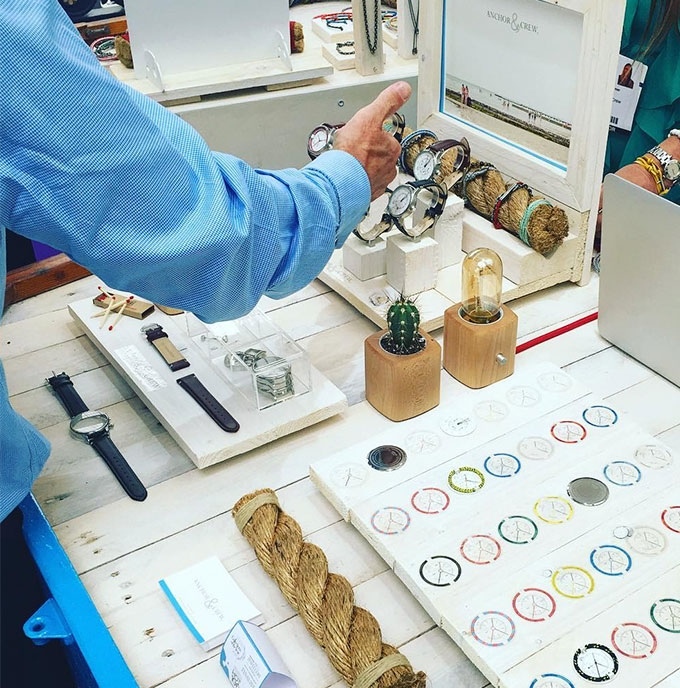 Prototypes of the watches were unveiled at this month’s International Jewellery London exhibition, but will go into production following a fundraising campaign on Kickstarter that goes live this week. 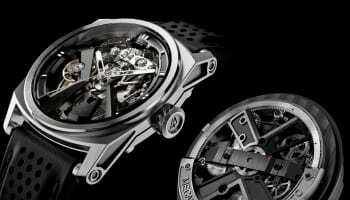 The company aims to raise £40,000 in just one month, with investors promised the first watches off the production line at generous discounts. So far, £1454 has been pledged. The full launch is planned for Spring 2017, the company says. 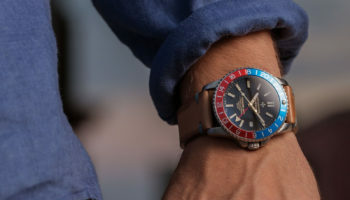 “Anchor & Crew are known for their visually refined and casual look, sleek and contemporary, and have been designing, prototyping and testing the Official Anchor & Crew Watch Collection for a very long time. 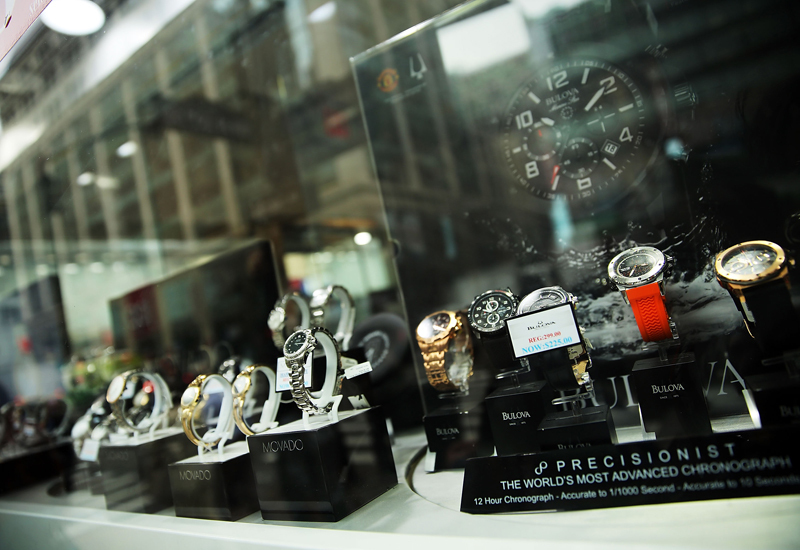 “Wanting to offer watches that are unique in design (particularly via the featuring of rope within the dial of a watch), high quality in manufacture (to be hand assembled in Great Britain in our workshop) and complementary in style to the existing award-winning Anchor & Crew jewellery range, the jewellery and watch industries are highly anticipating this collection,” the company says. 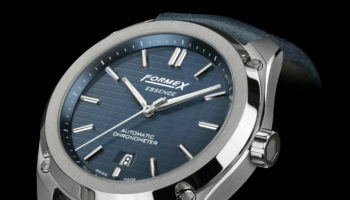 The first collection will comprise five sub lines with 44 different colourways across the designs.